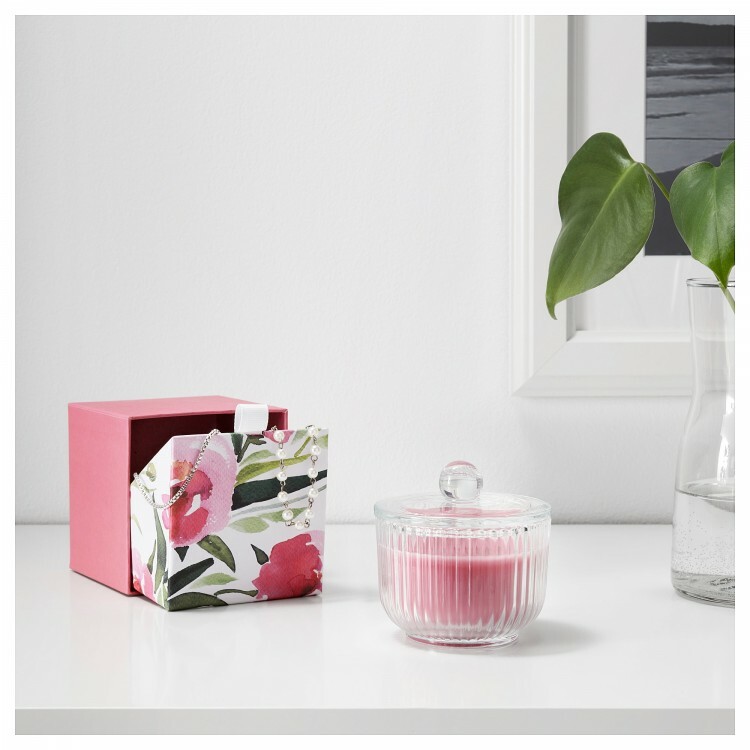 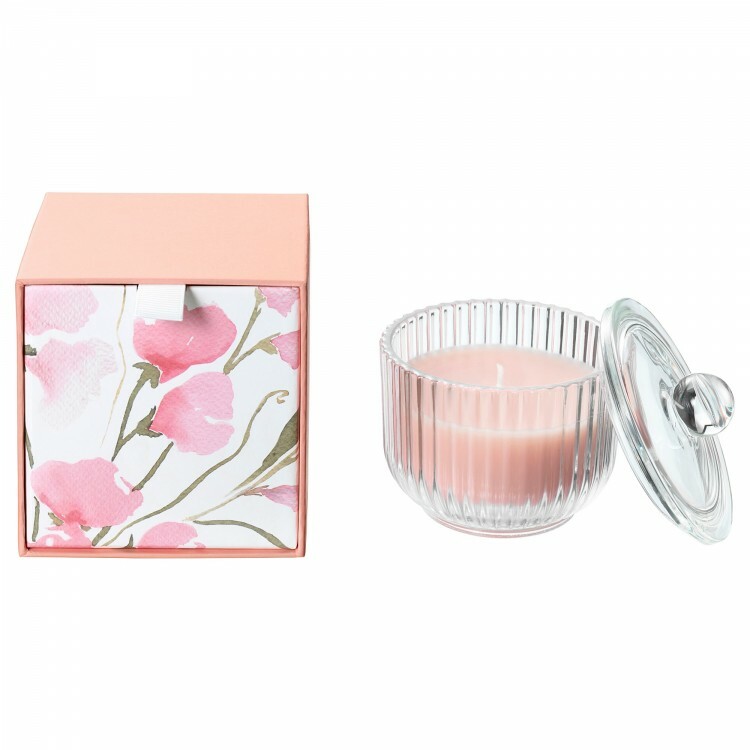 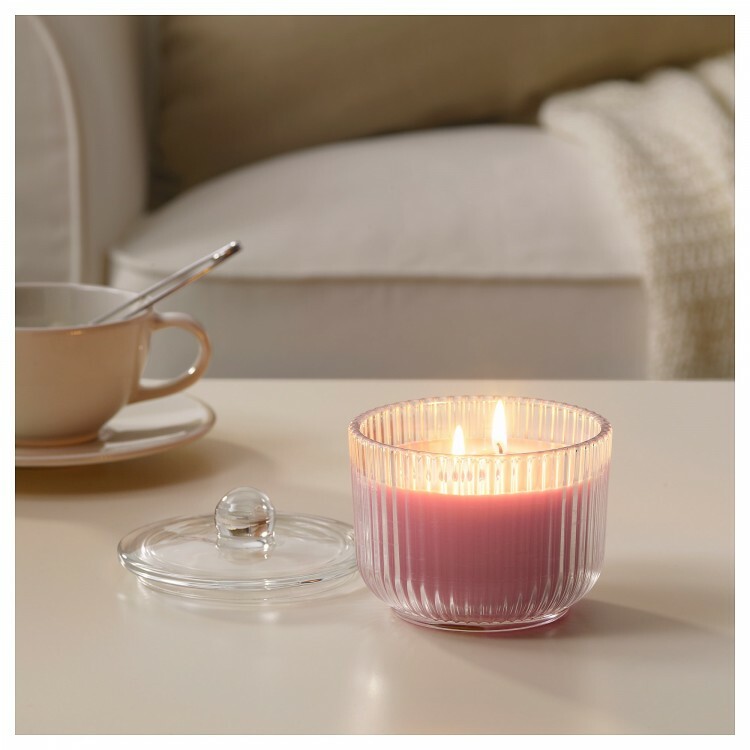 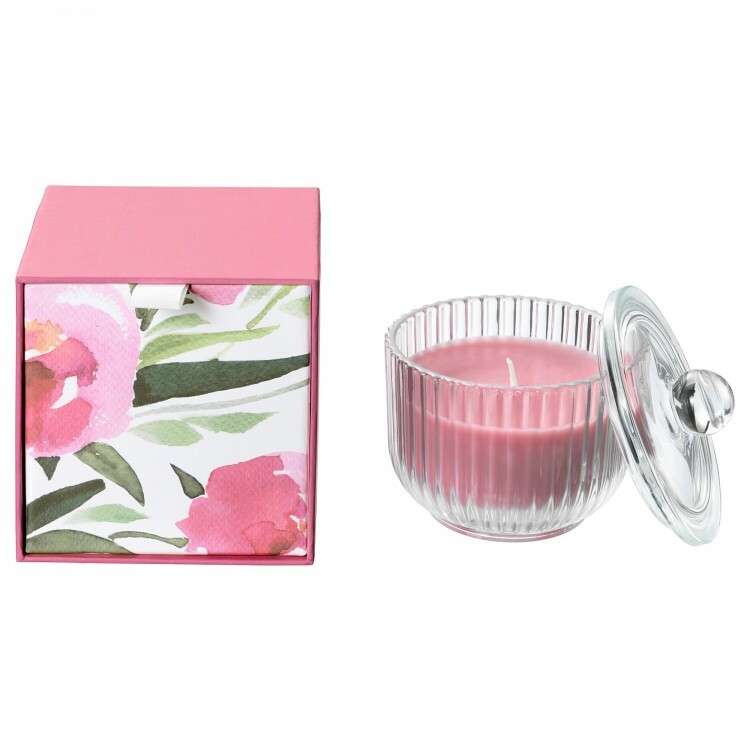 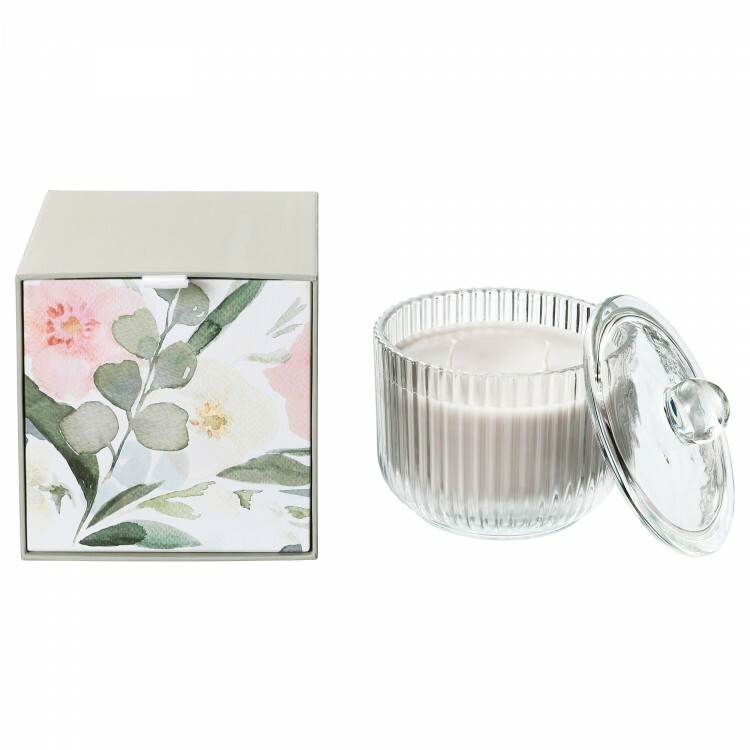 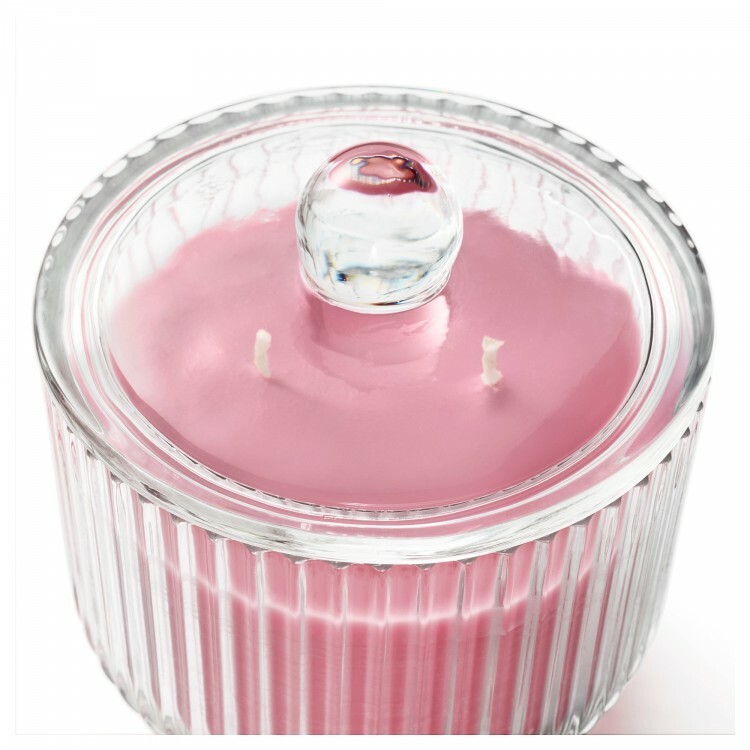 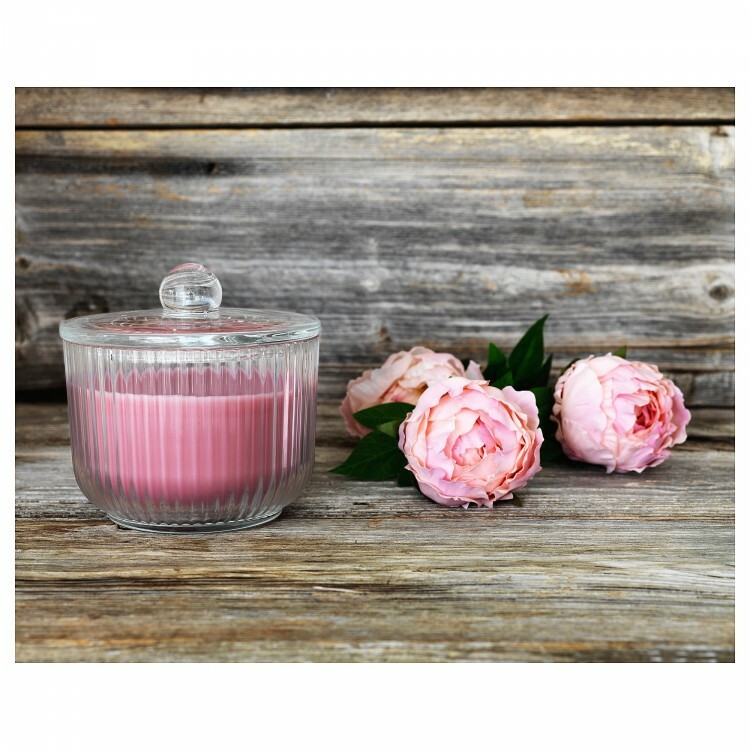 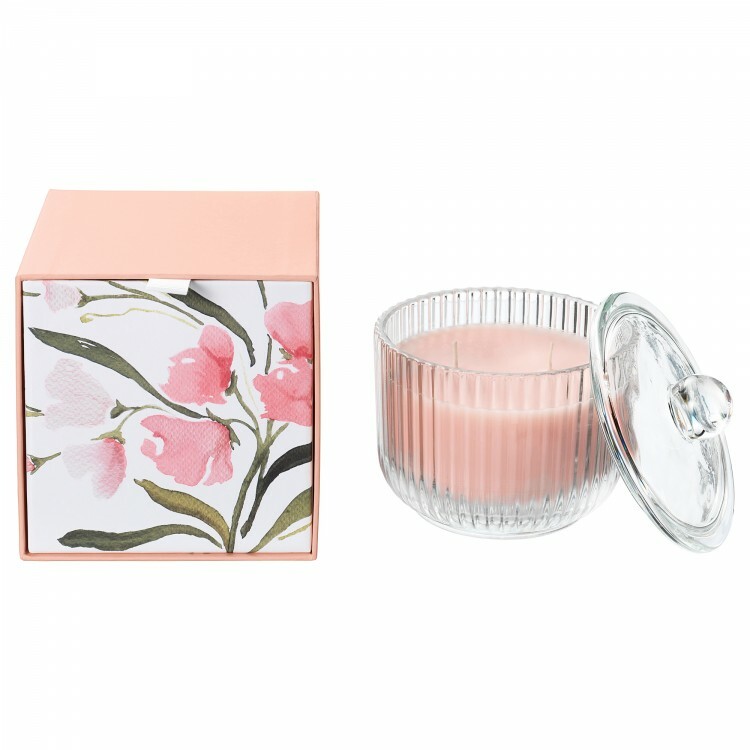 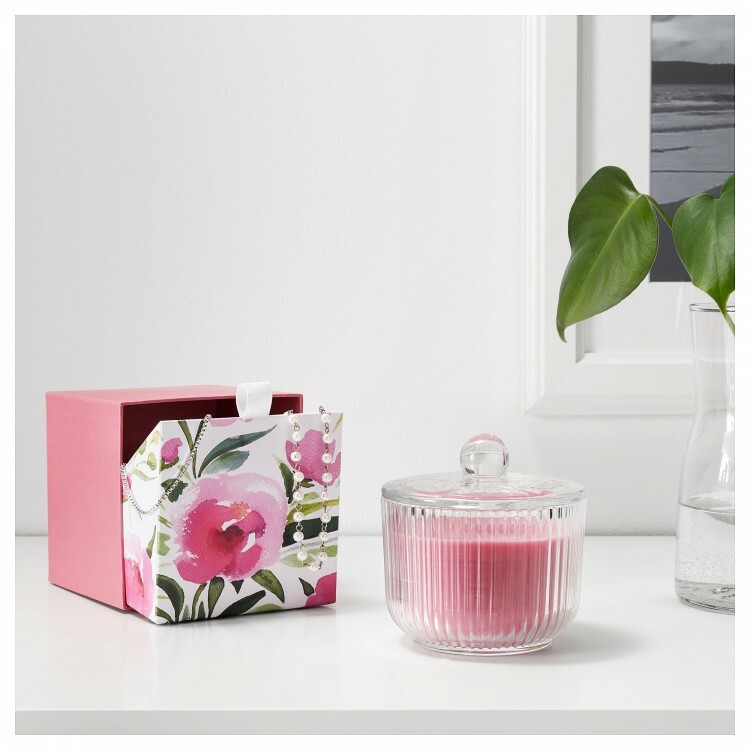 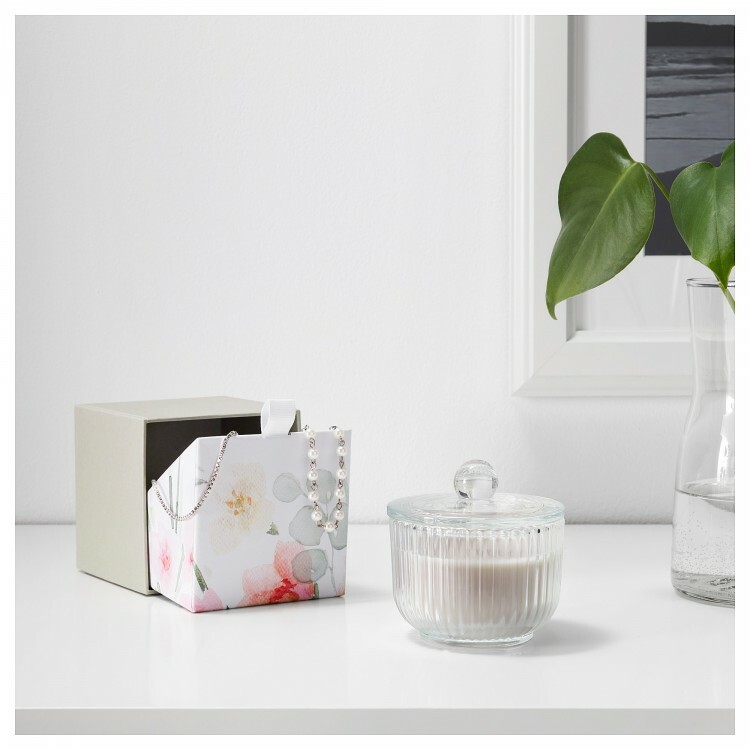 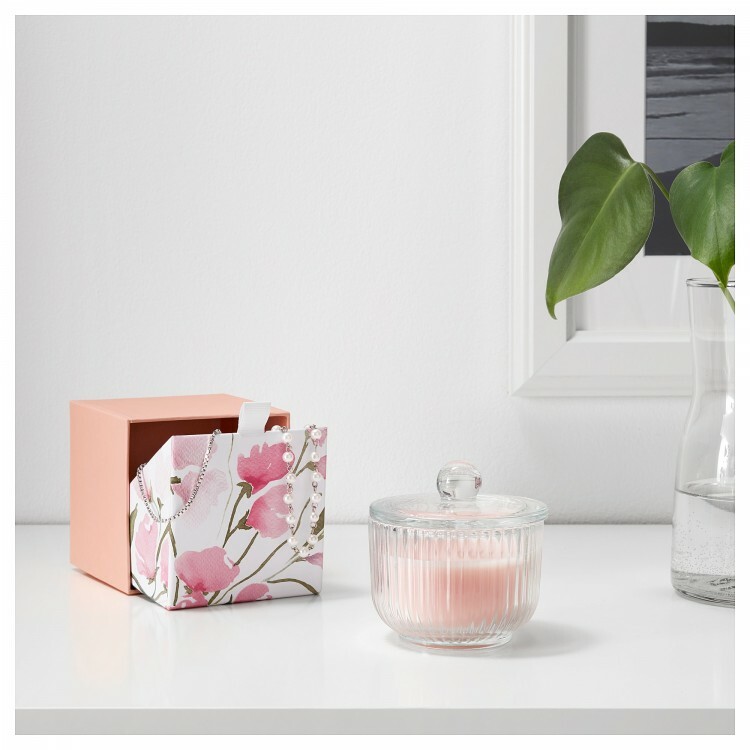 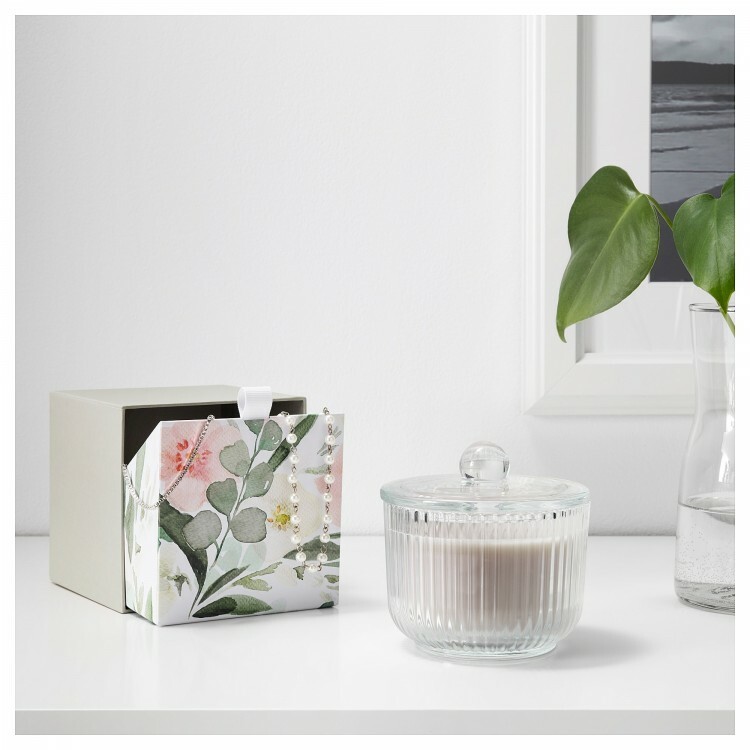 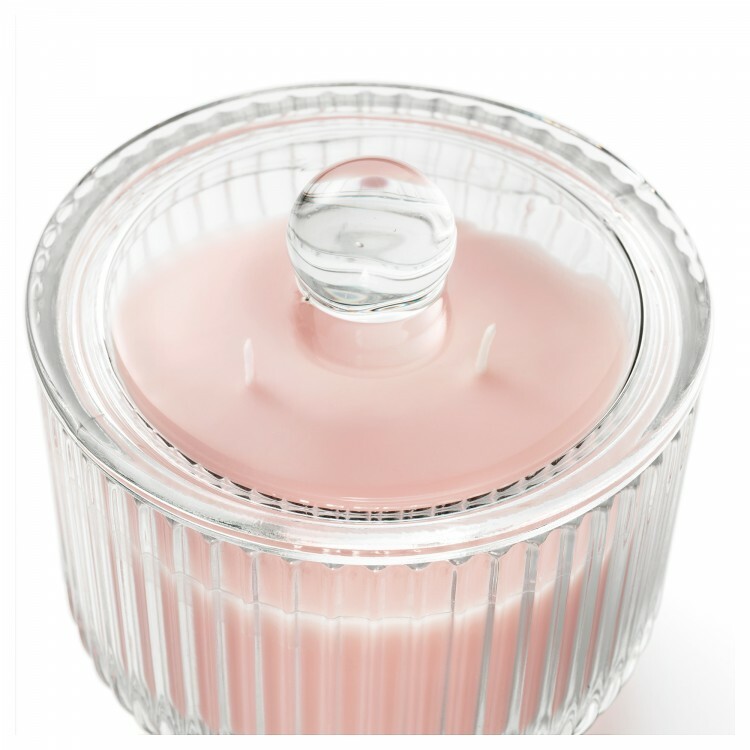 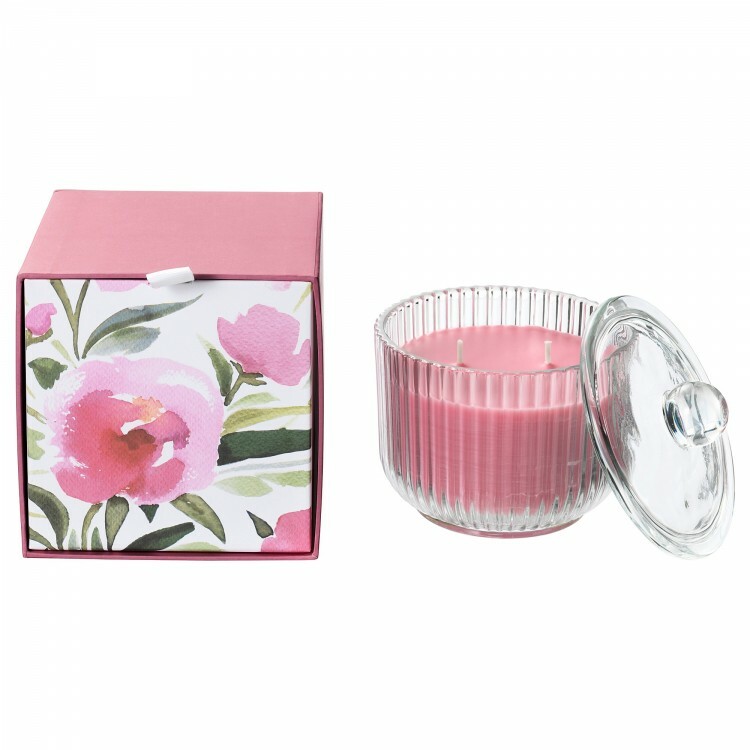 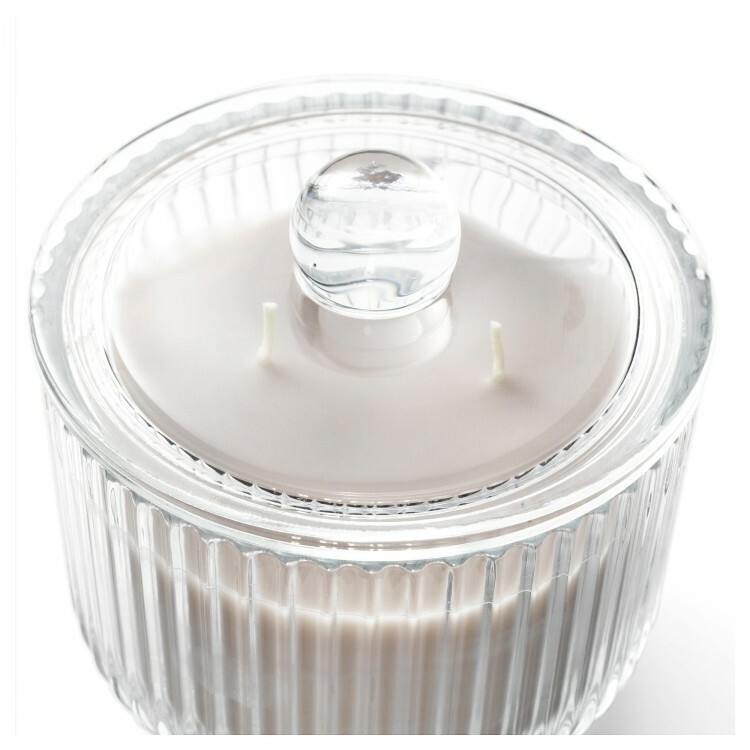 These scented candles are presented in a beautiful jar with lid, when the candles are burnt they can be used to store small things or use them as a tealight holder. 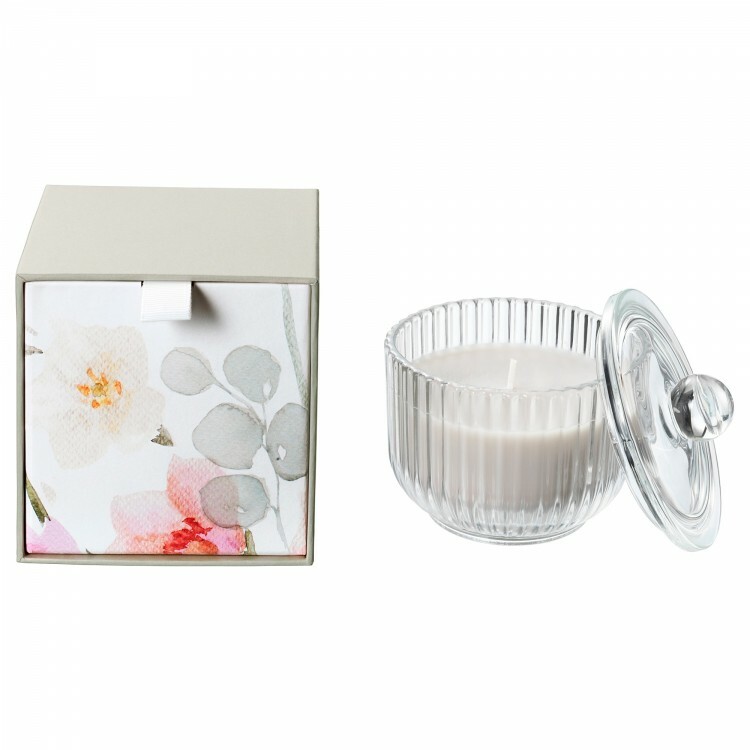 We have designed the aquarelles of the package, looking like decorative boxes. 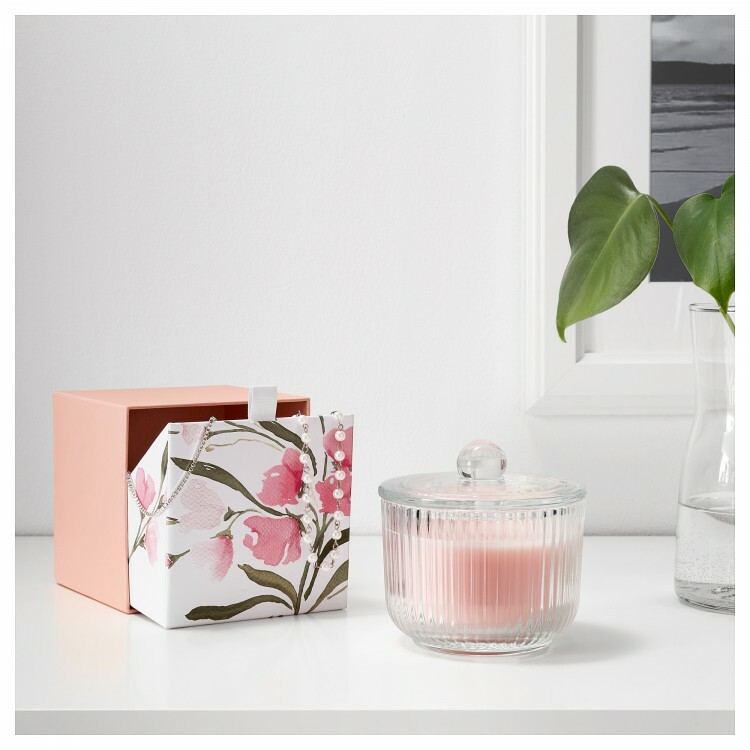 They are perfect as presents.